The Emergency Medical Services Office is located in the EMS building at 805 Capitol Street. 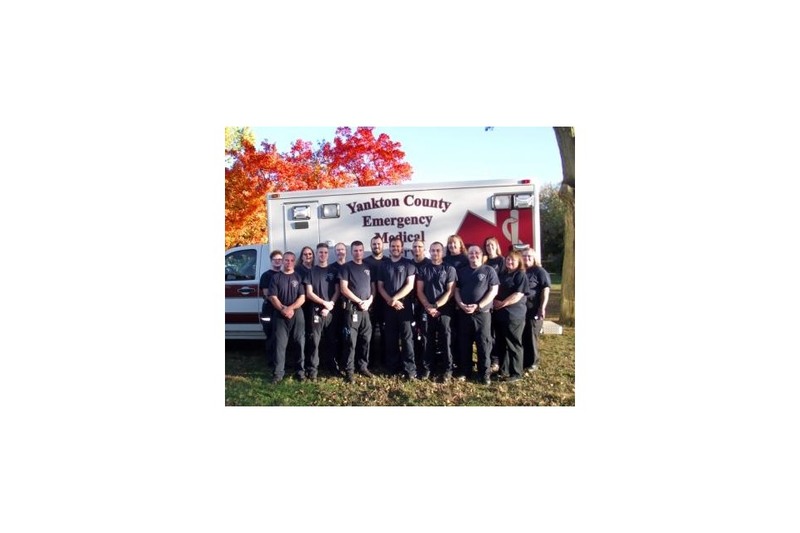 Yankton County Emergency Medical Services (YCEMS) is dedicated and proud to serve the residence and visitors to Yankton County. YCEMS a paramedic level, advanced life support, ambulance with one on duty crew and one back up crew; which are both staffed with at least one paramedic 24 hours a day. YCEMS provides emergency (911) ambulance service to all the communities within Yankton County; including South Yankton. We also provide ALS intercepts for surrounding communities and non-emergency interfaculty transfers. Our staff is made up of dedicated paid volunteers and full time staff members. 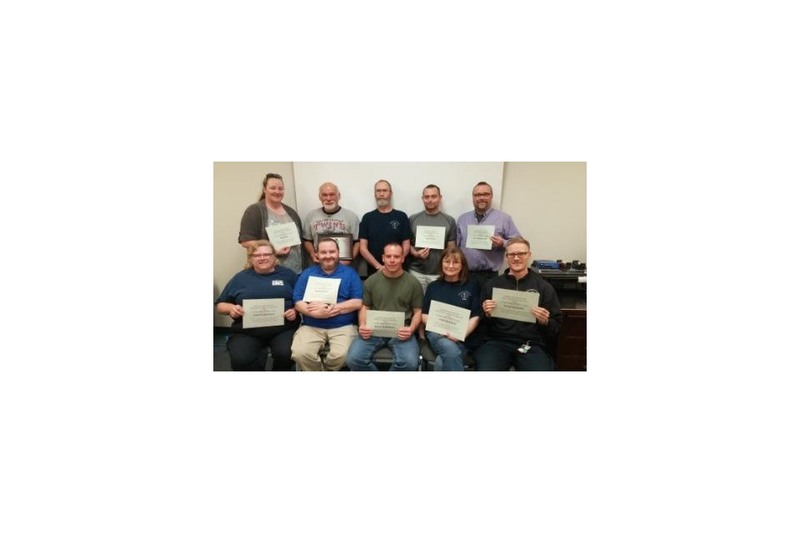 YCEMS is assisted by Emergency Medical First Responders from Gayville, Lesterville Fire and Rescue, Volin, Irene, Lake Area First Responders & Yankton County Search and Rescue; which provide valuable medical assessment and treatment prior to the ambulance arrival. YCEMS also provide a number of EMS/Ambulance Public Relation Standbys and education; such as, CPR, First Aid, First Responder, & EMT Courses.